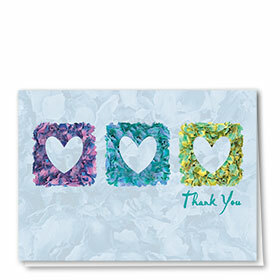 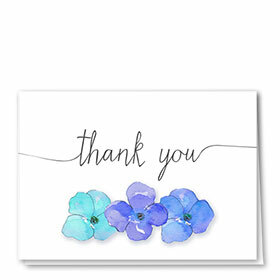 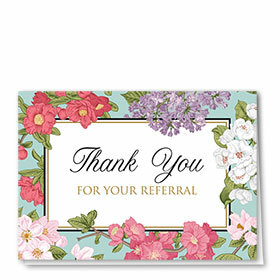 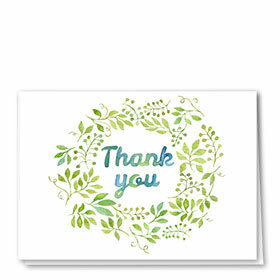 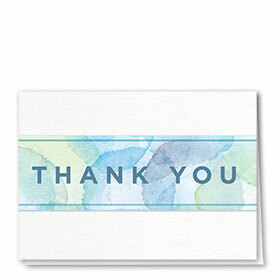 Reach out to your healthcare patients and let them know how much you appreciate them with our beautiful medical thank you cards. 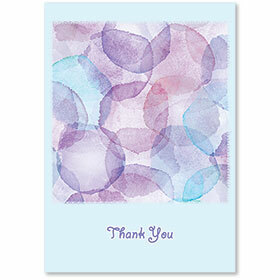 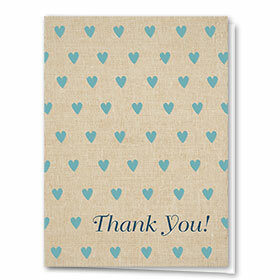 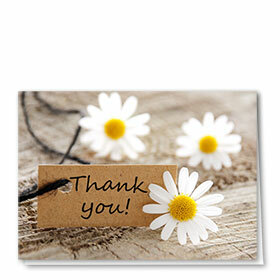 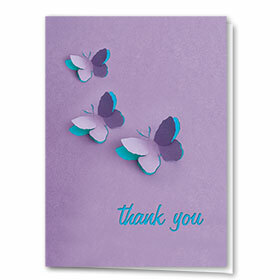 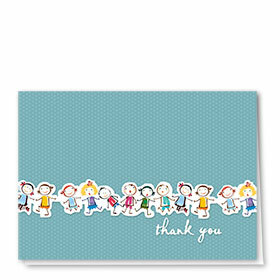 Our bulk thank you cards for patients work perfectly across all healthcare professions and occasions. 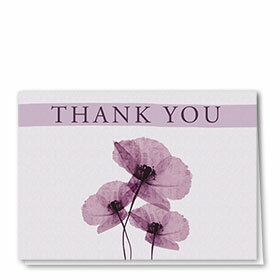 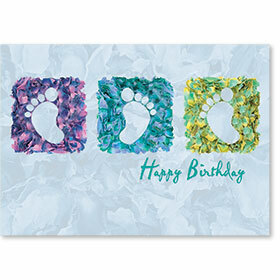 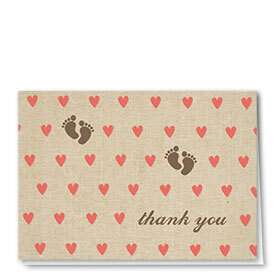 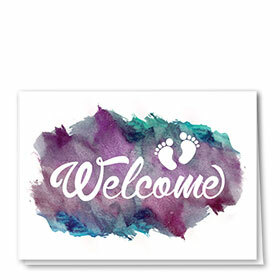 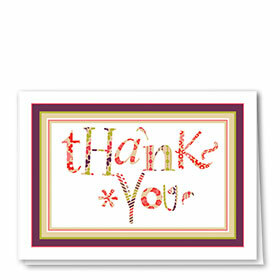 We even have a variety of new baby thank you cards for that most special of life's moments. 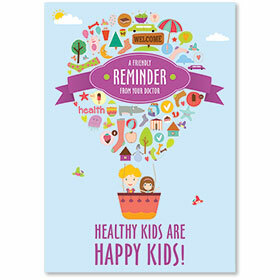 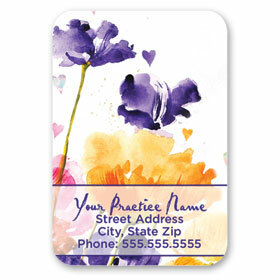 Each design features your choice of message and office information. 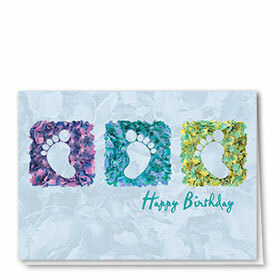 Choose from a variety of colored envelopes and get free imprinting of your return address on orders of 200 or more thank you greeting cards. 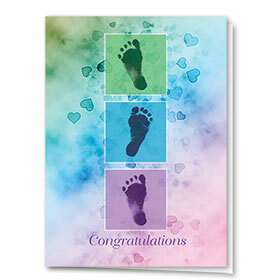 Sole Source... 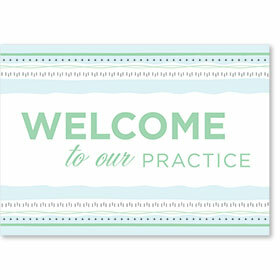 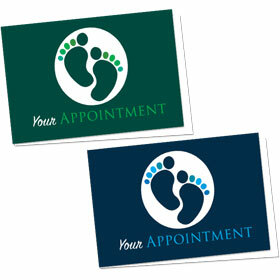 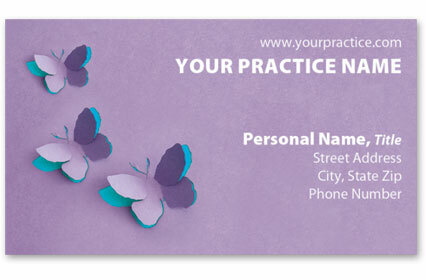 The Premier Leader in Personalized Medical Appointment Cards, Personalized Medical Postcards and Medical Greeting Cards.